A hoof crack may be cause for concern or nothing to worry about. 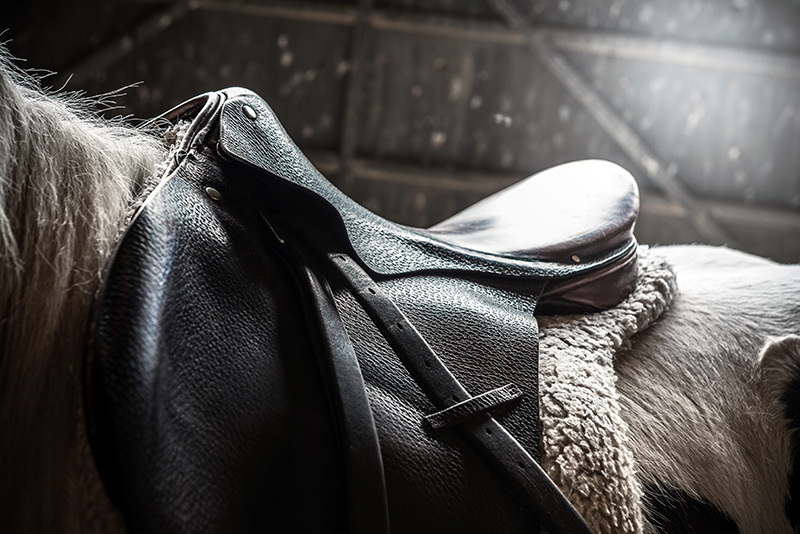 Here’s a quick rundown of the type of hoof cracks you’re likely to see on your horse and what the consequences of each might be. 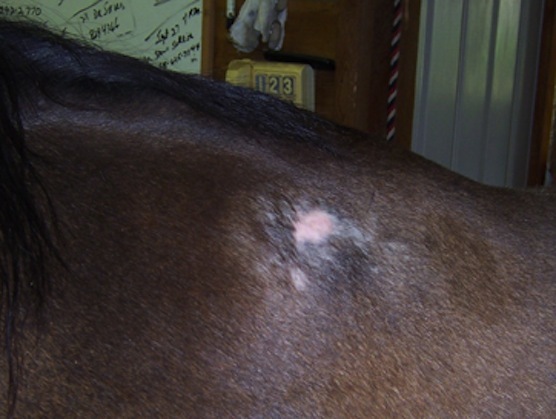 Shallow chips and vertical fissures along the edges of a horse’s hoof are also likely to be superficial. Generally caused by stress or imbalance, these cracks are commonly found in overgrown hooves. 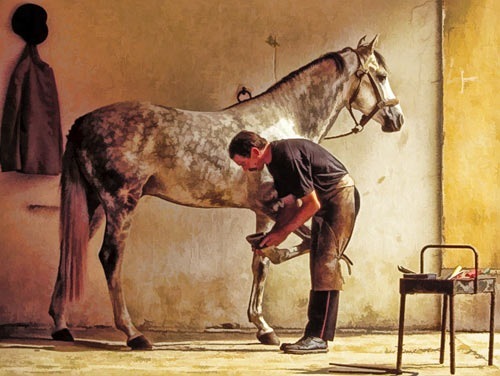 If not attended to by a farrier when minor, shallow defects can become serious.